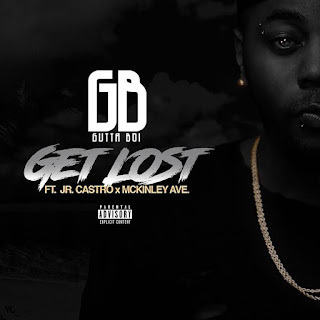 American emerging Producer and recording artist GB (Gutta Boi) based out of Los Angeles CA has returned with another urban bop!​ ​This time, the promising new act has teamed up with American R&B Singer-Songwriter Jr Castro & Rapper/Producer Mckinley Ave to deliver​ ​a new single called “Get Lost” produced by Blackbox, a summery HipHop infused piece, with some influences from tropical music. The result is really fresh!​ ​The song is another taste of GB’s upcoming EP which is expected to be released later this year. 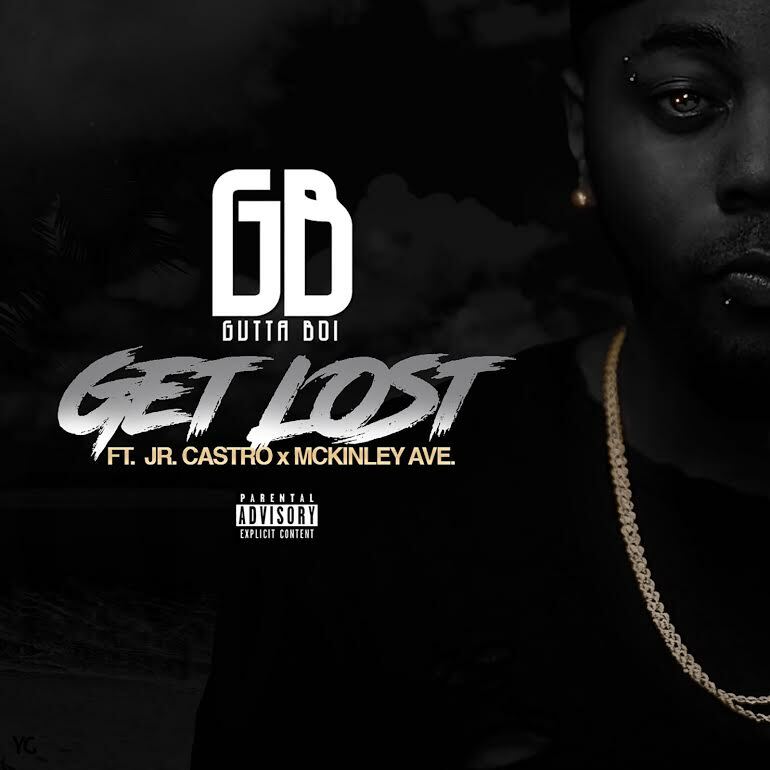 ​Buy the single on itunes today!